Speech communication devices such as mobile-phones and hearing aids need reliable speech processing algorithms as the processed speech signal is required to be of high quality. This is especially true for applications that aim to perform in adverse noisy environments. 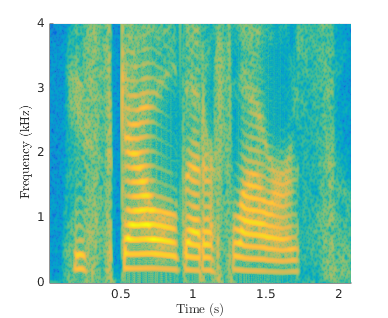 The state-of-the-art methods mostly rely on processing the speech spectral amplitude. Recently, these approaches have been extended by information carried by the spectral phase, yielding encouraging results. It is hypothesized that incorporating the full information available from the complex-valued spectrum of a speech signal can further contribute to a better speech quality. This thesis is supervised by Pejman Mowlaee Beikzadehmahaleh.